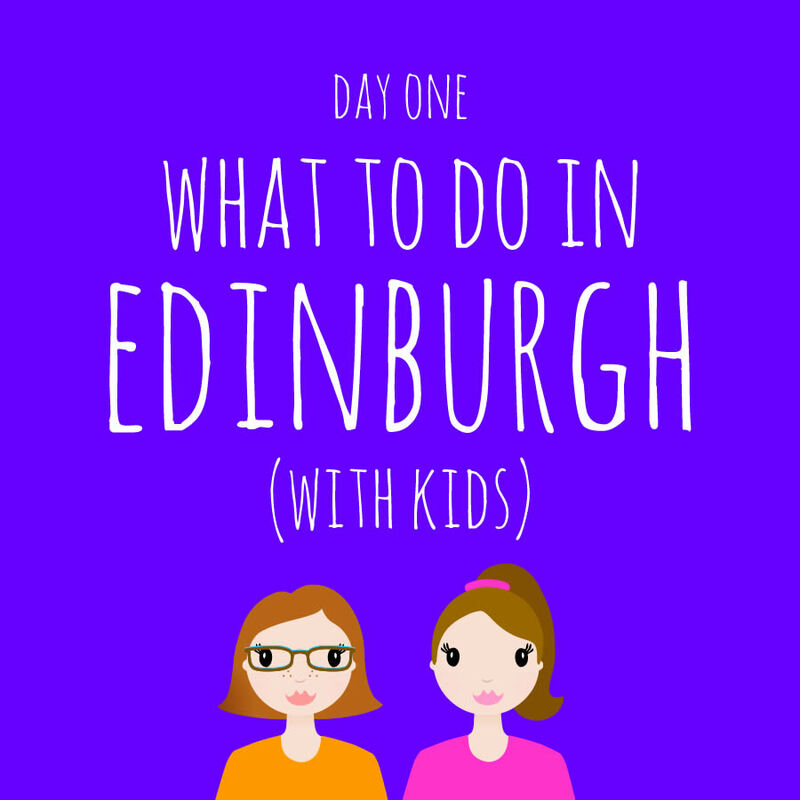 At the end of July we spent a few days in Edinburgh, so I thought I would share with you what we got up to! Great if you are planning a trip up there yourself soon. 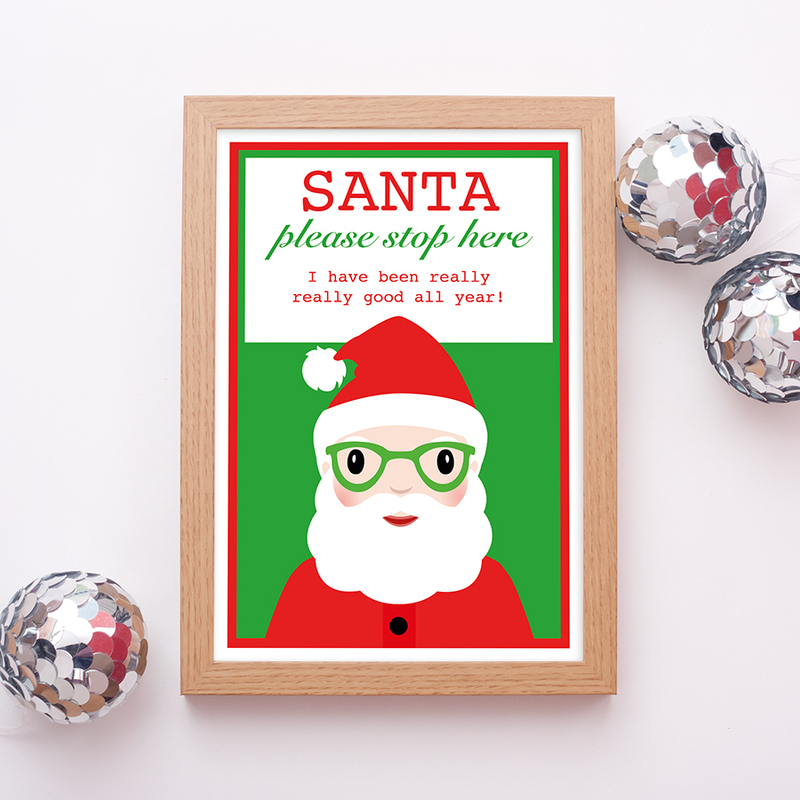 My next three blog posts will hopefully fill you with lots of fantastic ideas of where to shop, which attractions to visit and the most delicious places to eat, that will definitely keep everyone (both kids and adults) very happy! Here is what happened on Day One. 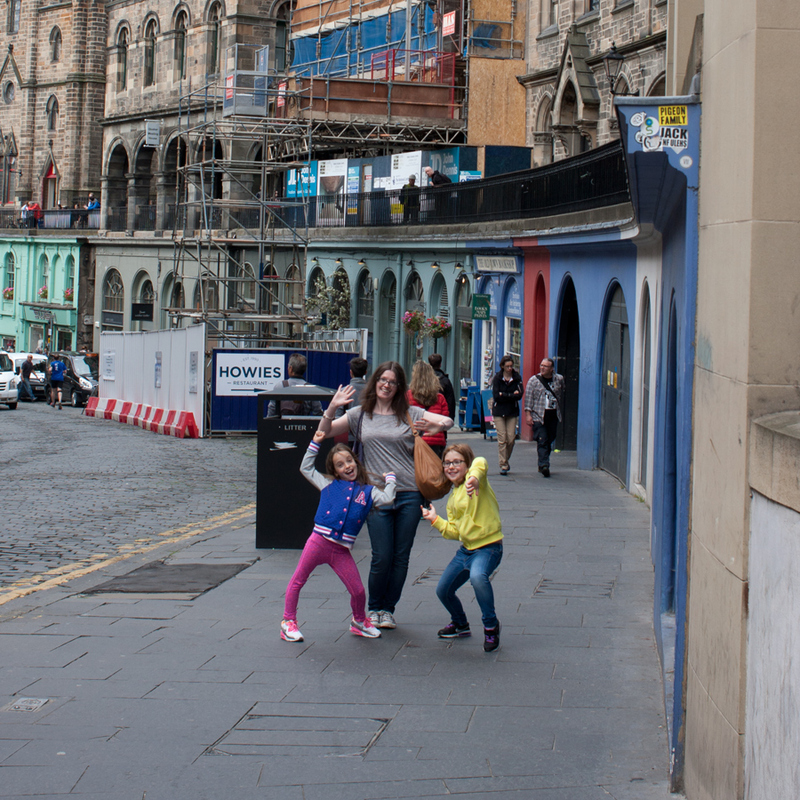 After a tiring car journey that should have taken no longer than two and a quarter hours, we finally arrived in Edinburgh just before lunchtime. We had planned to arrive by about ten o’clock but setting off 45 minutes late, encountering roadworks two minutes into the journey and a desperate search for a toilet in the middle of nowhere, did not help us achieve this! So with two (apparently) starving children, before we could start doing any exploring, lunch was calling (loudly). 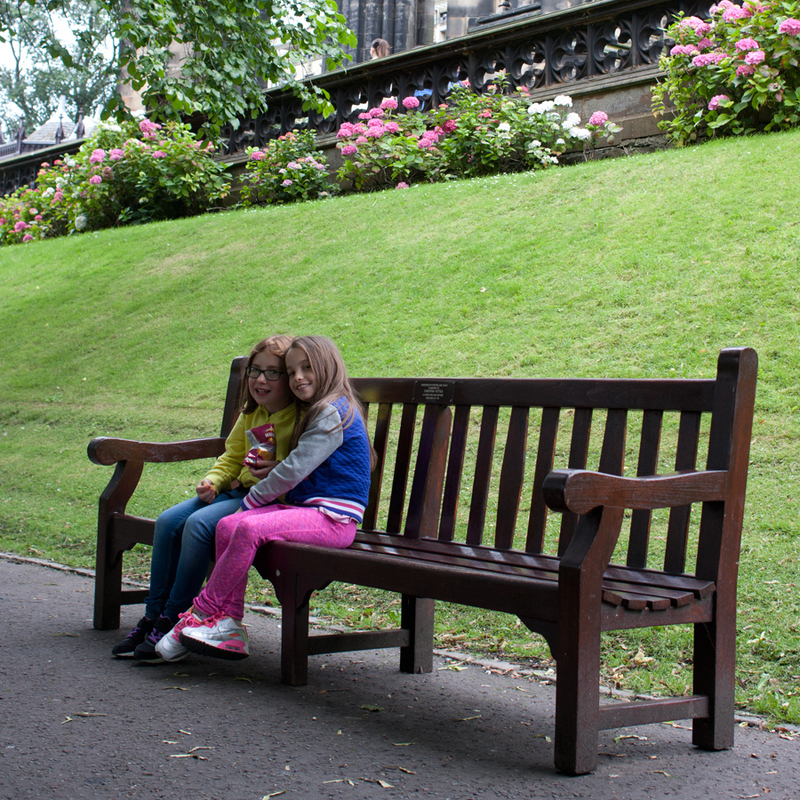 A picnic in Princes Street Gardens was just what we all needed. Refuelled, off we went over Waverley Bridge to the old part of Edinburgh and a good explore around the Grassmarket and surrounding area. Here we are, very excited to be on our hols!! I had been particularly looking forward to visiting the Red Door Gallery on Victoria Street. 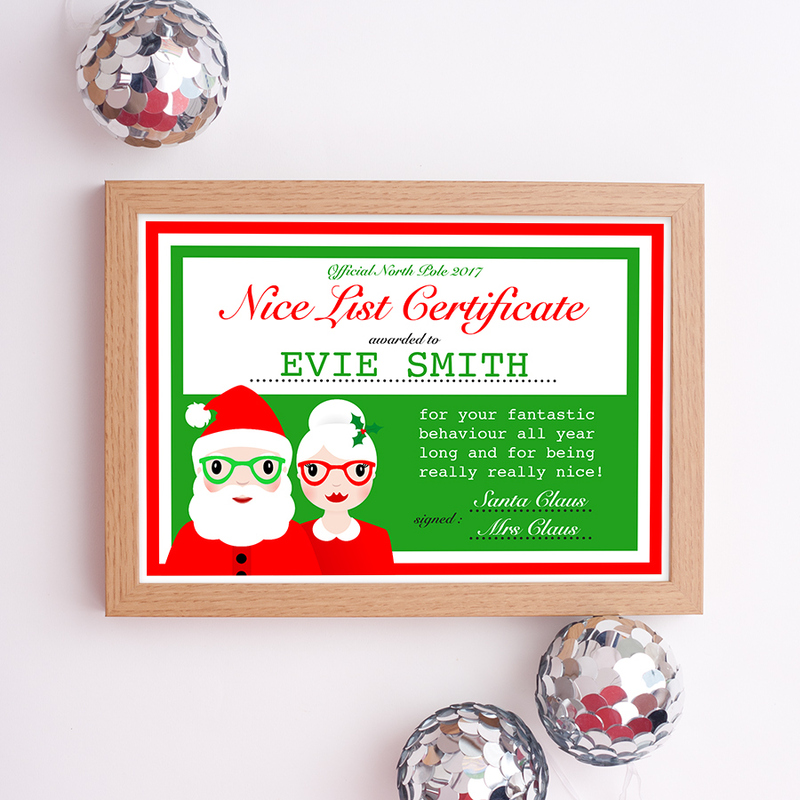 It was amazing to discover that it was in fact full of gorgeous items by some of my favourite designers; Hello Sunshine, And Smile, and Gemma Correll. 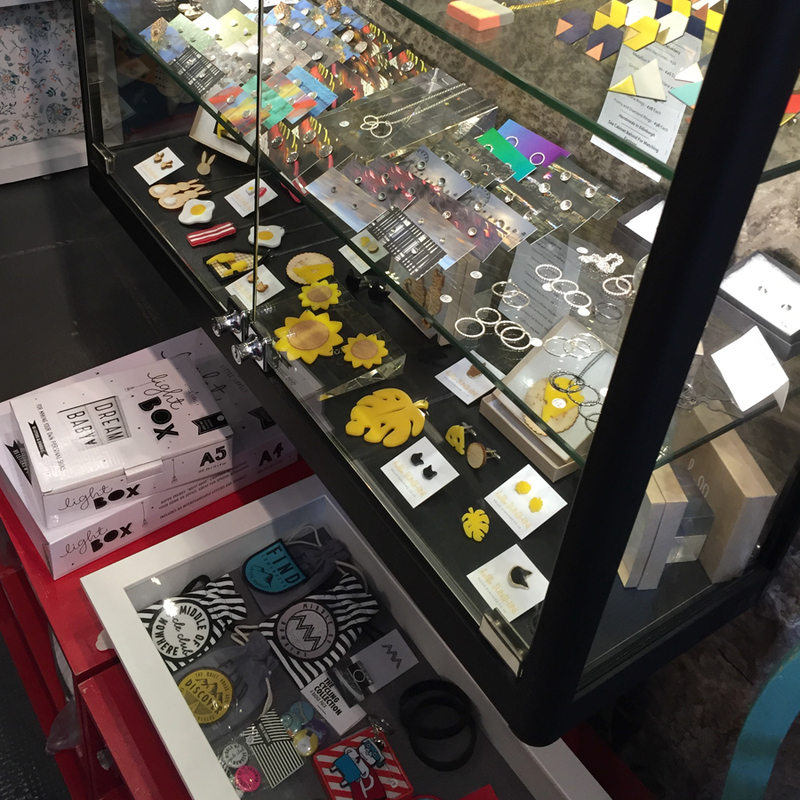 In the photo you can spot some awesome sunflower, cute bunny and bacon and egg jewellery by Hello Sunshine. Another indie shop we discovered whilst we were exploring, was called Hannah Zakari, situated on Candlemaker Row. 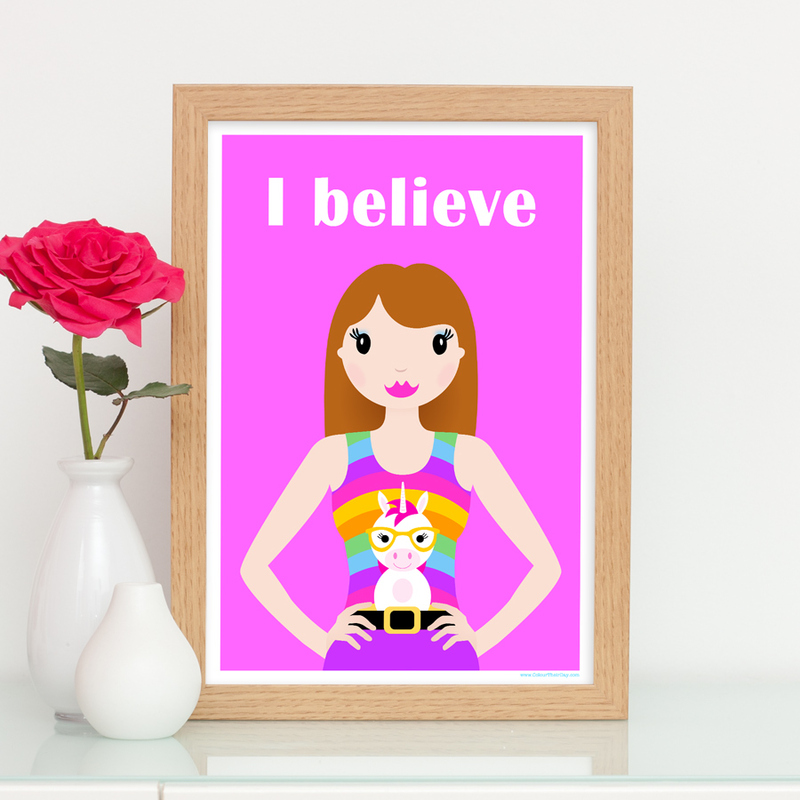 Luckily this beautiful little shop also stocked work by some more of my favourite designers; I Am Acrylic, Hand Over Your Fairycakes and Asking For Trouble. 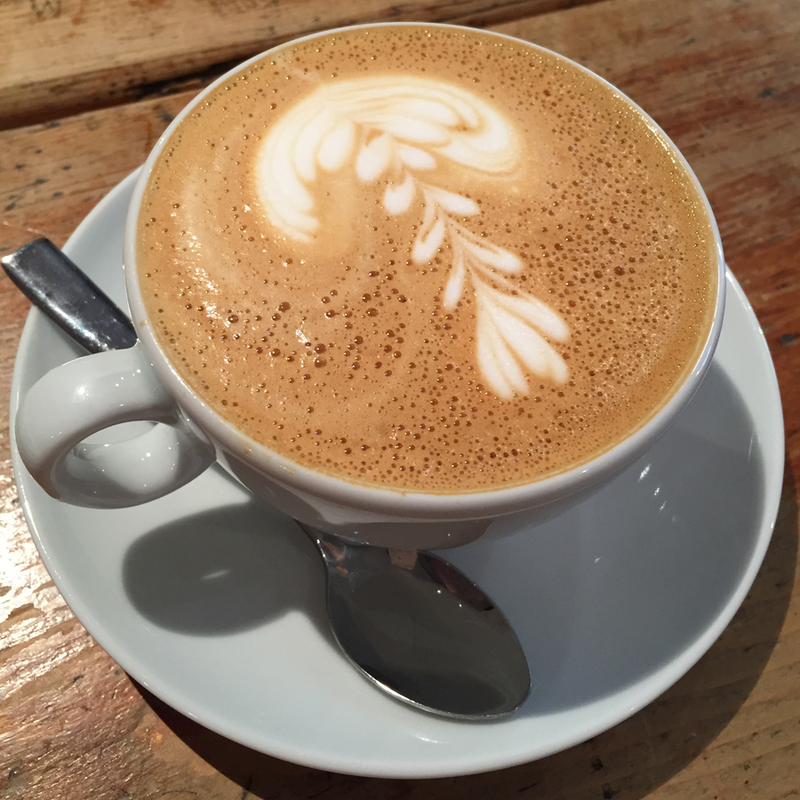 Inspired by seeing so many amazing things, we now needed to find an inspirational cup of coffee! This came in the form of trendy coffee shop Brew Lab on South College Street. As you can see, the coffee looked amazing and tasted really great, but it was the blondie cake that was to die for! 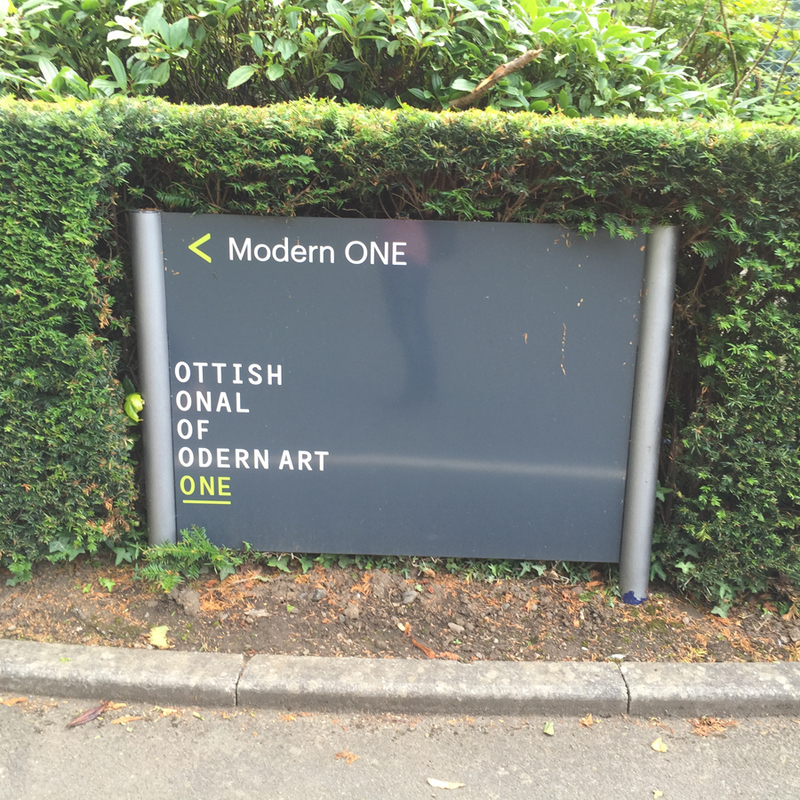 Next was a quick trip along to the Scottish National Gallery Of Modern Art, on Belford Road, which is a good 15 minutes walk from Princes Street. It is free to visit but there is normally a paid exhibition on as well, while we were visiting it was a Surrealism exhibition. It took me a while to work out this surrealist style sign that pointed the way to one of the buildings. Inside Gallery One, we sat down in front of our favourite pieces of modern art and peacefully sketched away, with our crisp new sketchbooks and perfectly sharpened pencils. 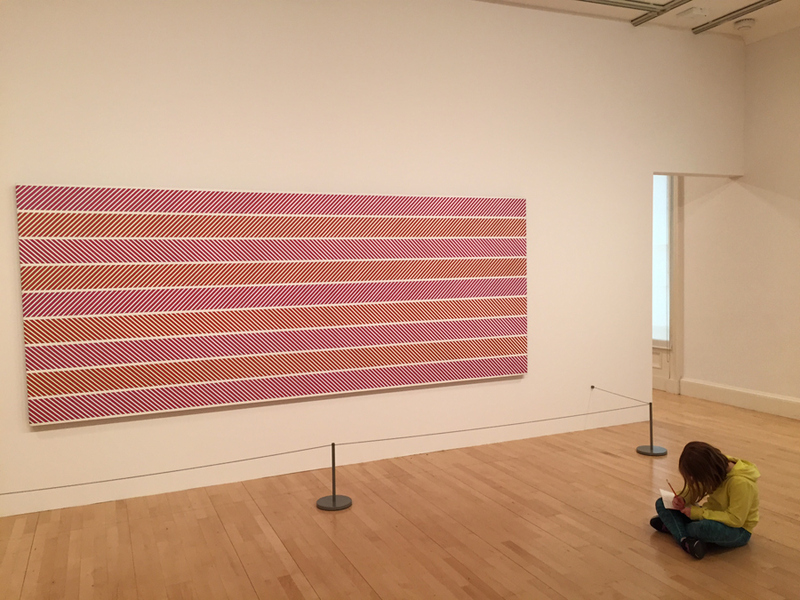 As you can imagine, this Bridget Riley painting took us quite a while to sketch! Setting some drawing challenges was definitely a great way to keep the kids entertained and interested in the art. 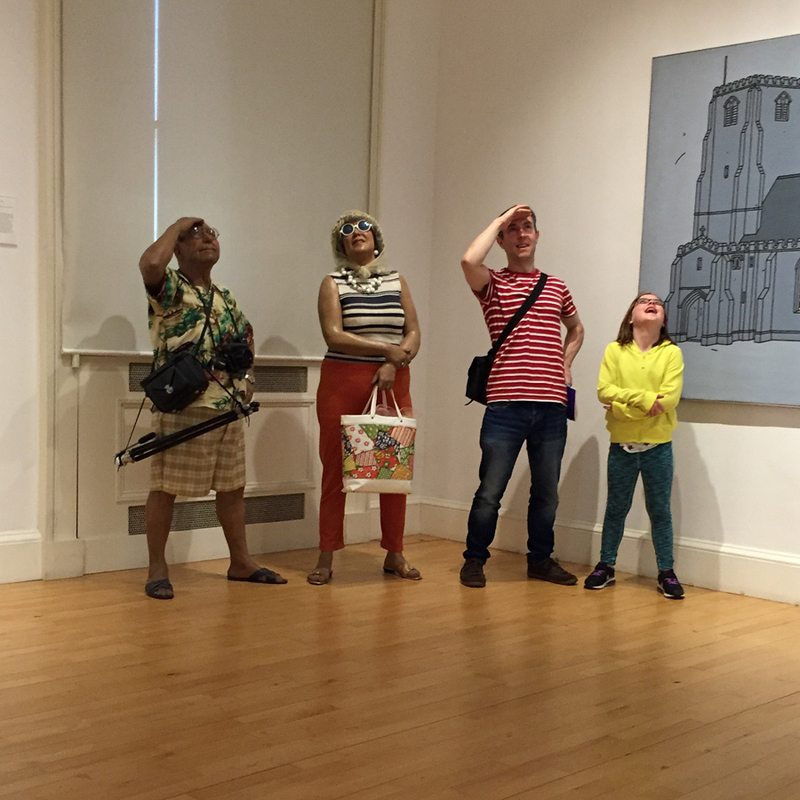 ‘Tourists’ by Duane Hanson is one of the most popular exhibits and it doesn’t disappoint. The couple are so realistic and posing with them is lots of fun, giving such great photo opportunities! 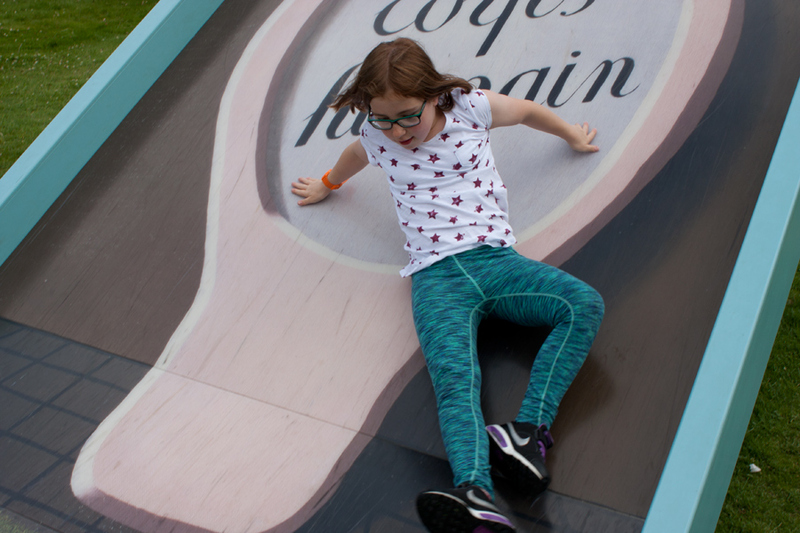 As part of the ‘Surreal Encounters’ exhibition, there was a play area outside and also ‘Surrealist’ style ice cream for sale. The Surrealist twist meant that our choices included strawberry flavoured ice cream that was green and vanilla flavoured ice cream that was coloured orange. Delicious, but very strange for the brain to comprehend! 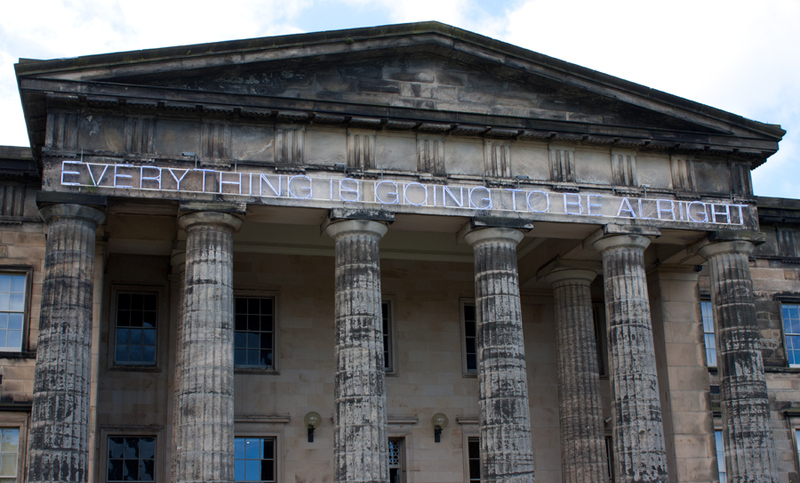 This work by Martin Creed was one of my favourite pieces; who doesn’t like a great big neon sign that tells us that “Everything is going to be alright”? Time for bed! We had a fantastic nights sleep at the Premier Inn on York Place. Watch out for Day Two and Day Three, coming soon!